Stylish buffer is super soft, making it an ideal bath and shower accessory that will also look great in the bathroom! 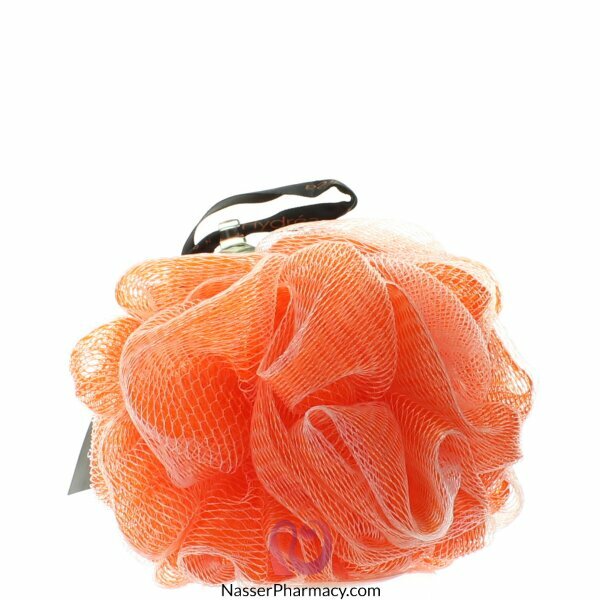 The dense layers of mesh create a rich lather and ideal texture for gently deep cleaning and polishing the skin. Each buffer has a suction cup for easy storage in the bathroom.